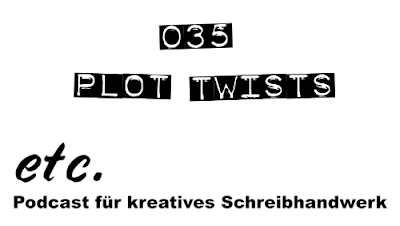 Ich hatte ja von meinen Do-it-yourself-Kartographie Erlebnissen berichtet. Maps fascinate us. They chart our understanding of the world and they log our progress, but above all they tell our stories. From the early sketches of philosophers and explorers through to Google Maps and beyond, Simon Garfield examines how maps both relate and realign our history. With a historical sweep ranging from Ptolemy to Twitter, Garfield explores the legendary, impassable (and non-existent) mountains of Kong, the role of cartography in combatting cholera, the 17th-century Dutch craze for Atlases, the Norse discovery of America, how a Venetian monk mapped the world from his cell and the Muppets' knack of instant map-travel. 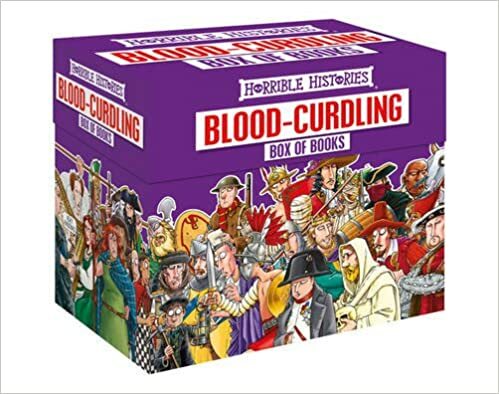 Along the way are pocket maps of dragons, Mars, murders and more, with plenty of illustrations and prints to signpost the route. 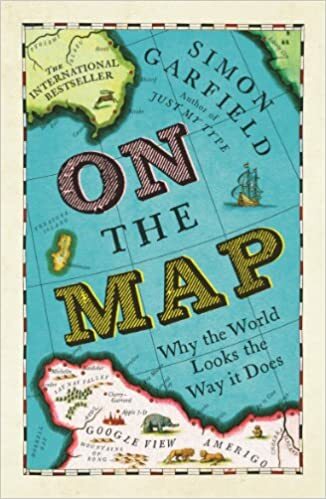 From the bestselling and widely-adored author of Just My Type, On The Map is a witty and irrepressible examination of where we've been, how we got there and where we're going. Außerdem kann man sich fragen warum eigentlich immer Drachen auf irgendwelchen blinden Kartenflecken auftauchen, warum mitteralterliche und neuzeitliche Copy-und-Paste Fehler dafür sorgen, dass Menschen von nicht existenten Kontinenten und Berghängen ausgehen und ob ein metergroßer Globus wirklich gut zur Inneneinrichtung passt. 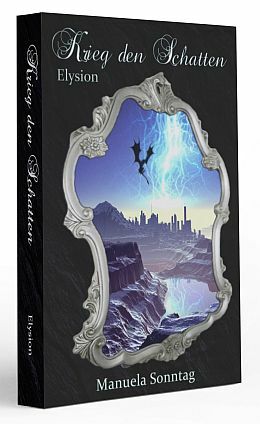 Ich gebe zu, es ist ein spezielles Thema - ein weiteres Buch des Autors auf meiner Wunschliste befasst sich mit Schriftarten, dann wird's glaube ich wirklich geeky;-) - aber ich finde eigentlich es lohnt sich mal darüber nachzudenken wann wir uns welche Vorstellung der Welt gemacht haben. Eine Karte sagt ja auch immer etwas über ihren Zweck aus - und zumindest bei Google Earth ist die Diskussion dazu ja auch noch nicht zuende.